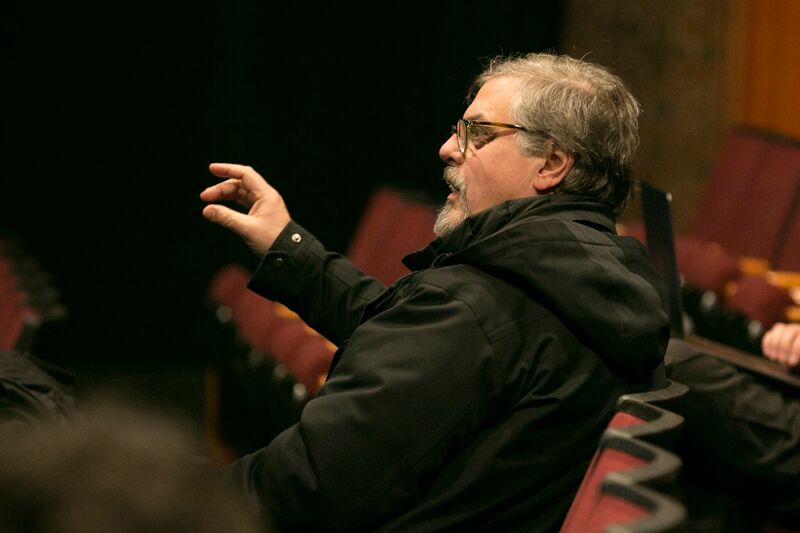 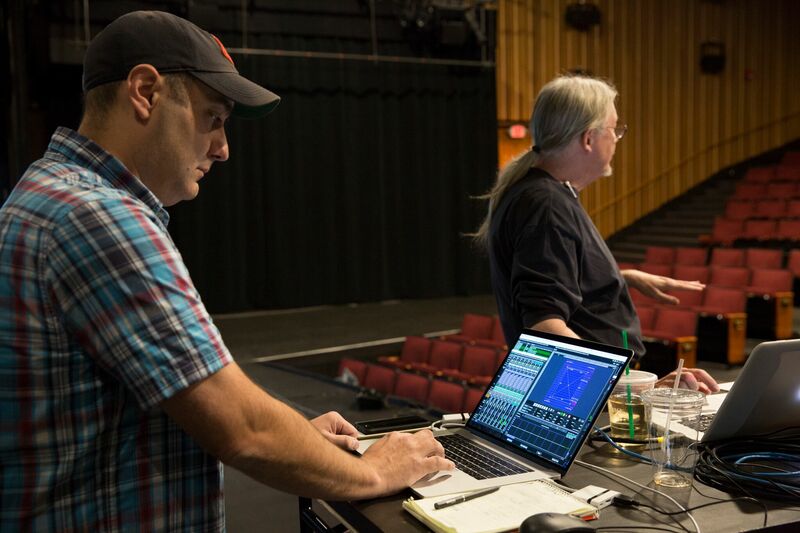 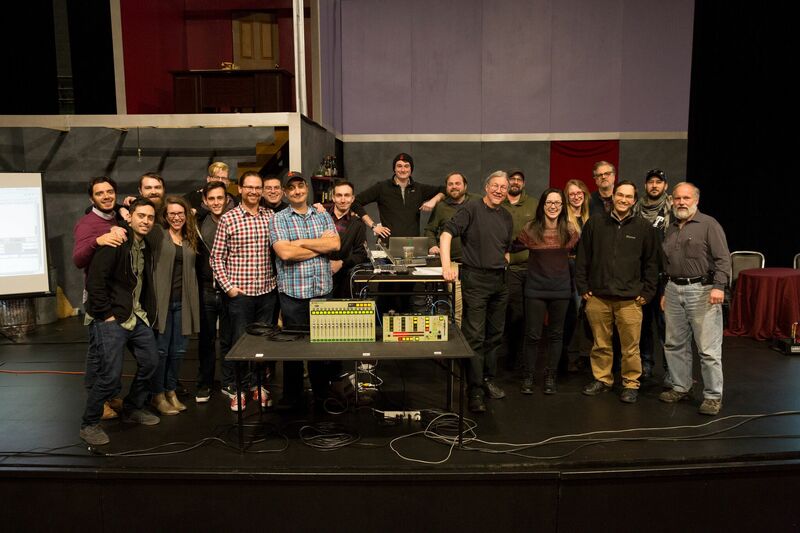 The American Repertory Theatre, in partnership with Meyer Sound hosted a D-Mitri workshop in late November. 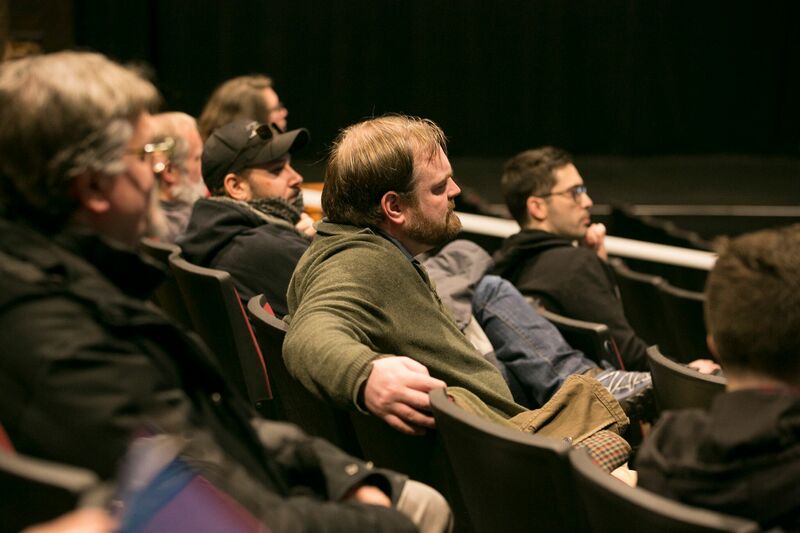 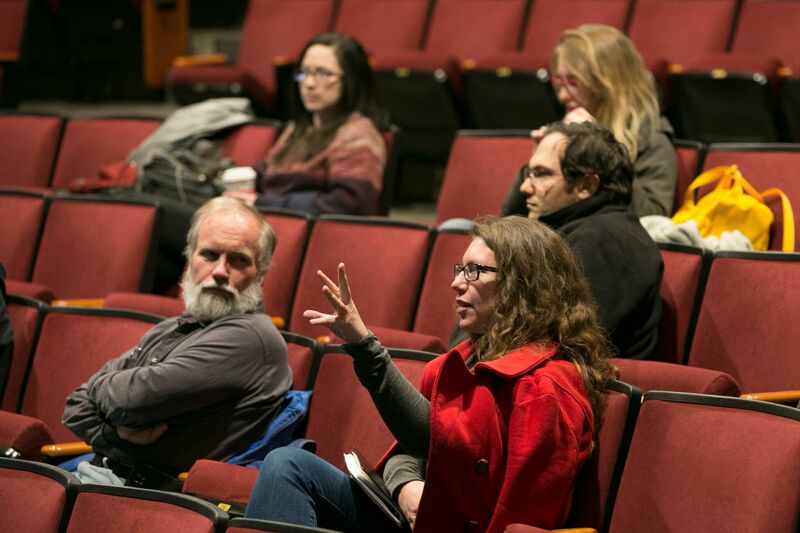 The workshop was open to both TSDCA members and the Boston Sound community. 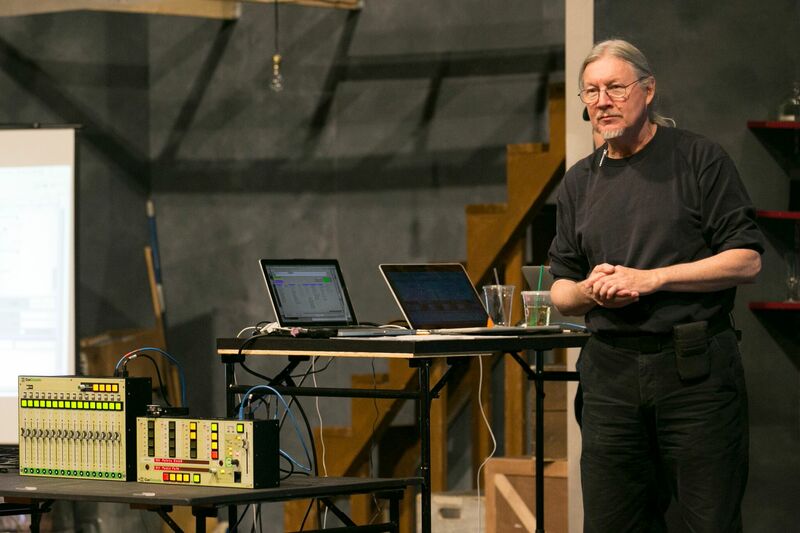 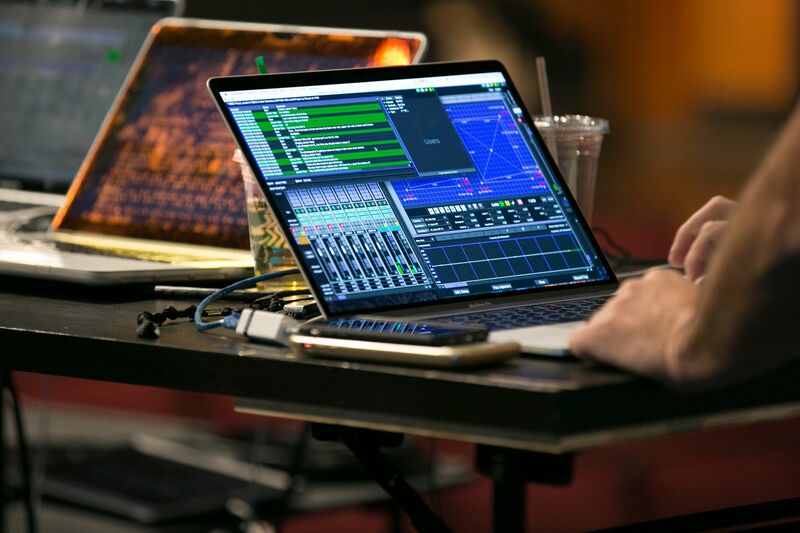 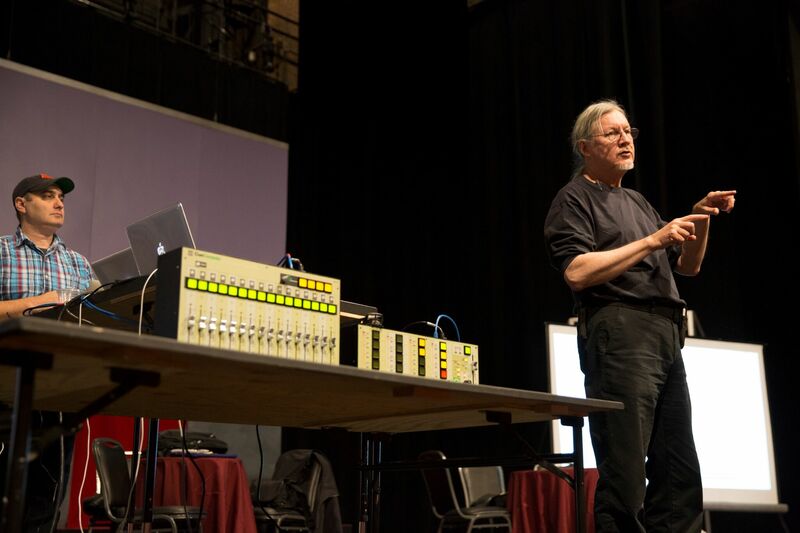 Led by Richard Bugg with support from James Edmondson, attendees were taken through the basics of the Meyer Sound D-Mitri platform with an eye toward the flexibility such a system affords to a designer. 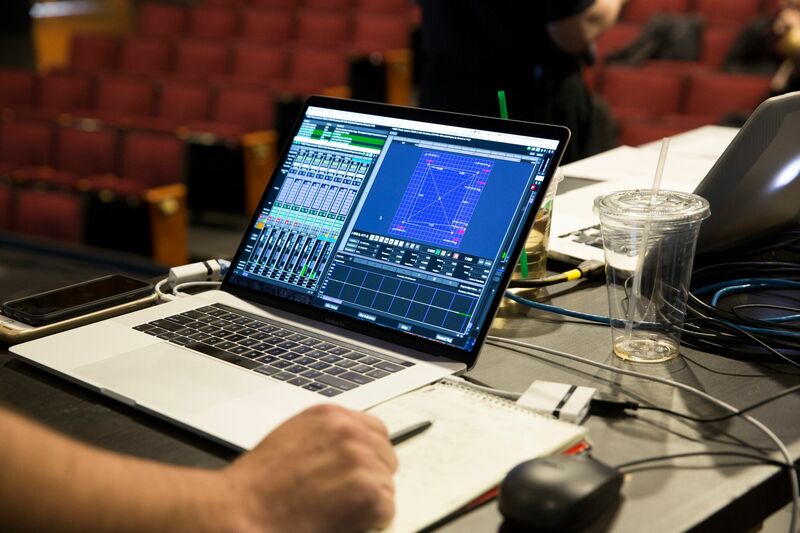 Special attention was paid to the SpaceMap spatialization software and WildTracks playback system. 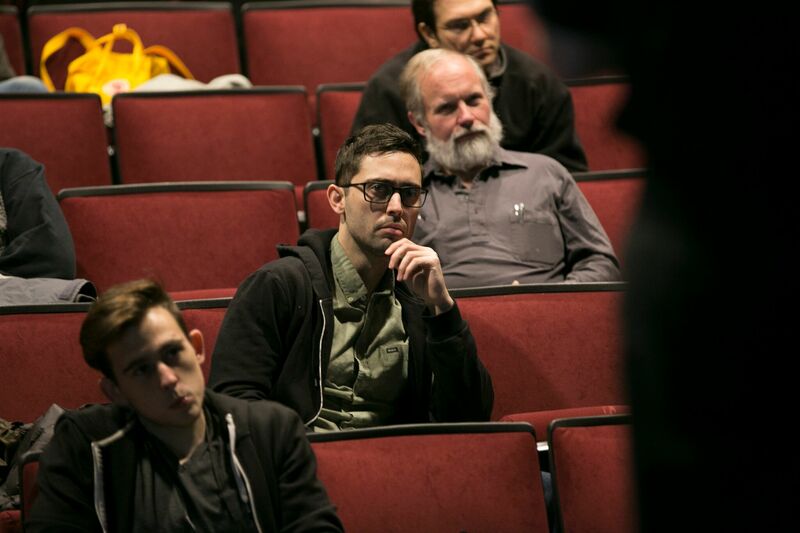 Members in attendance included Amy Altadonna, Ben Emerson, Sam Lerner and Rob Milburn.